"As children empty their eggs, they drop their Good Sam Bucks into three jars representing local non-profit charities that help children. The paper money is later replaced with real money and donated to those charities." 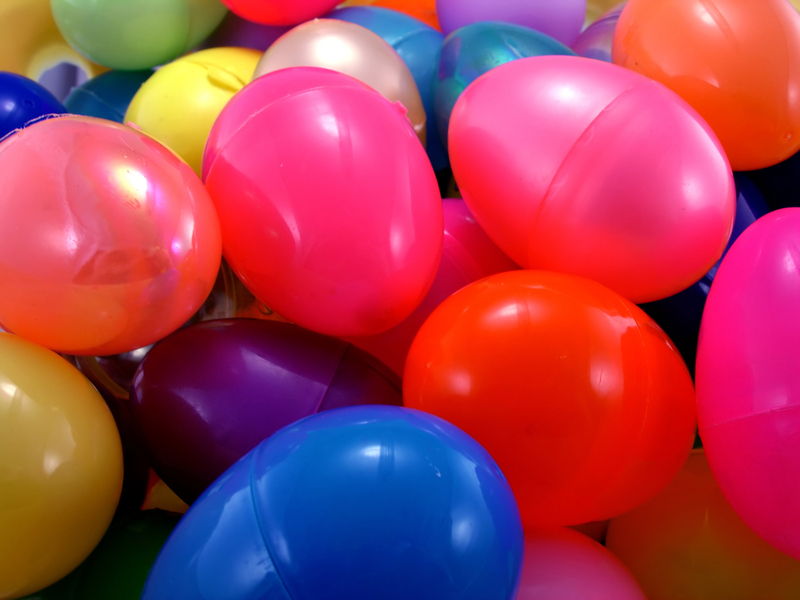 Like many churches, Good Samaritan offers a traditional egg hunt for children on Easter Sunday. It's one of those things that we just always do, though no one knows exactly when it started. Also like most churches, our attendance doubles on Easter morning, and we have many folks who are joining us for the first time. 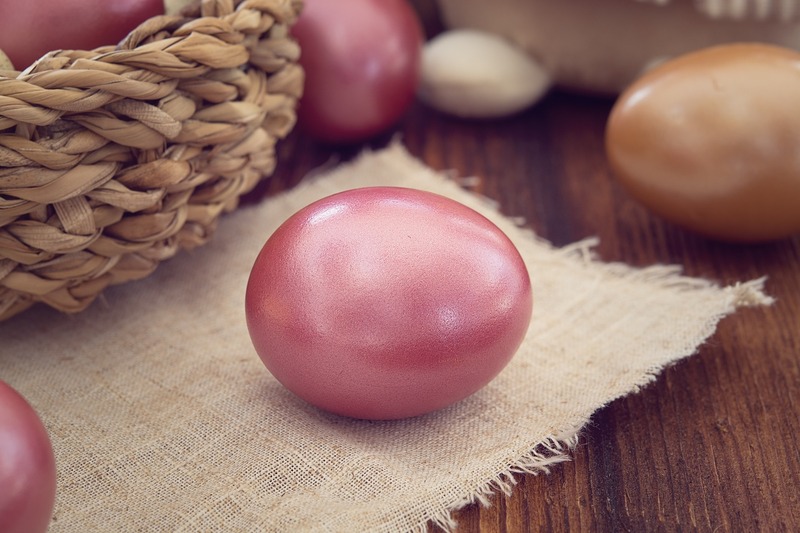 Despite this blessing, for some reason we cancel Sunday School, and all we show visitors about our church is an egg hunt, which does nothing to tell the Christian story. Last year, that all changed when a few of us began wondering aloud how we could send a better message on Easter. The first change was the return of Sunday school to Easter. Thanks to our brilliant and dedicated volunteers, we are offering Godly Play as usual, which meets during the first part of our church service. 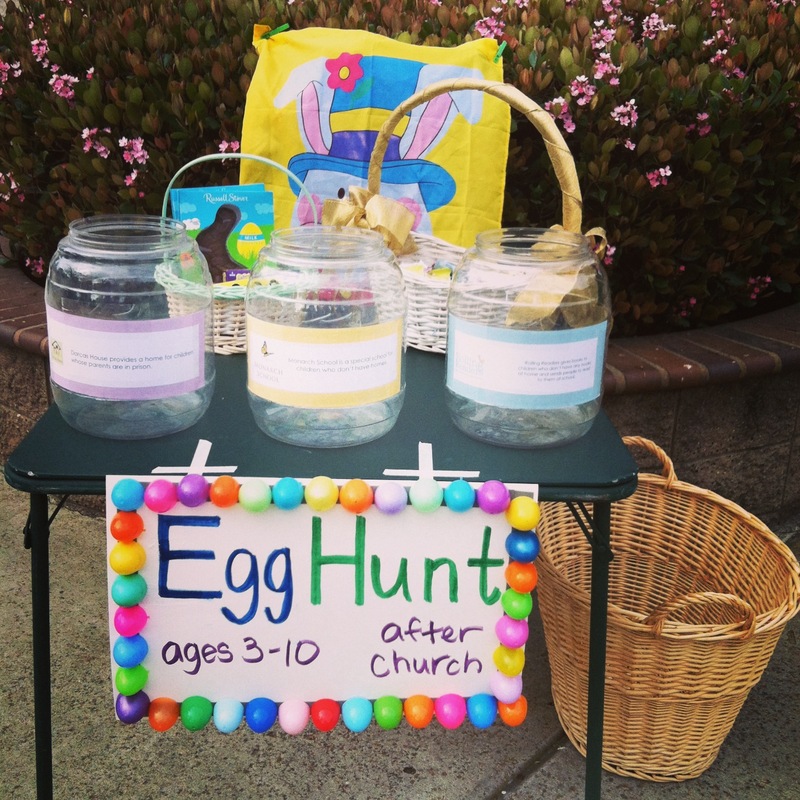 Next, we revamped that egg hunt to focus on outreach. (Don't worry, there's still candy - keep reading.) Instead of filling plastic eggs with sweets (which gets messy when chocolate-filled eggs sit outside in the San Diego sun), we stuffed the eggs with paper "Good Sam Bucks" in several denominations. As children empty their eggs, they drop their Good Sam Bucks into three jars representing local non-profit charities that help children. The paper money is later replaced with real money by our outreach committee and donated to those charities. The children take home a piece of candy for every Good Sam Buck they donate. The three charities are all local, and they all focus on helping children: a school for homeless children, a reading program in San Diego schools called Rolling Readers, and a Tijuana orphanage operated by our Episcopal diocese for children whose parents are incarcerated. 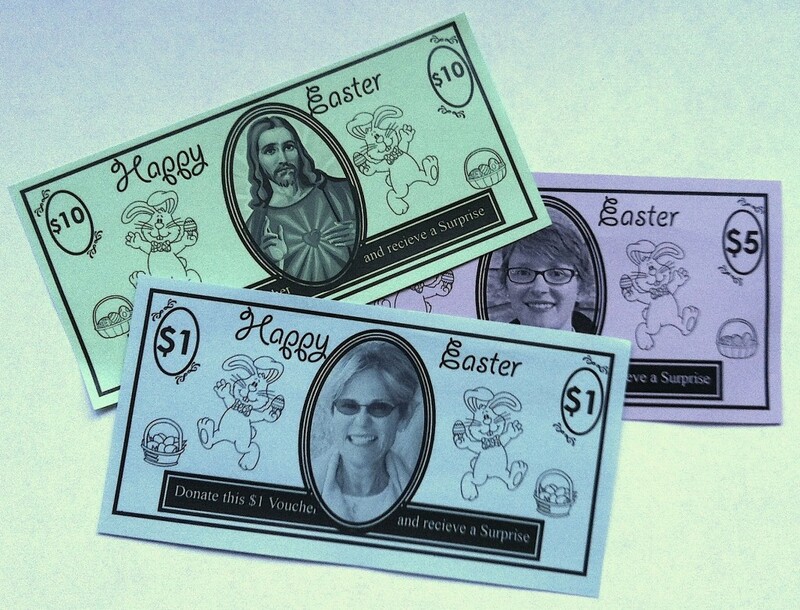 Making Our "Good Sam Bucks"
The $10 bills have a picture of Jesus and are redeemable for a special prize; the $5 bills have pictures of our clergy and are also redeemable for prizes; and the $1 bills have an assortment of photos of our Godly Play storytellers. We printed the bucks in different colors for each denomination and made sure we had an equal number of prize eggs for each age group. Going forward, our only change will be inviting other members of the congregation to contribute real dollars to these wonderful organizations. 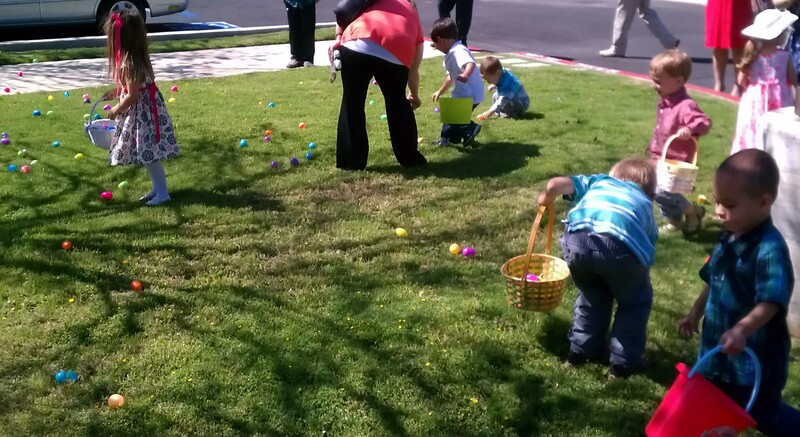 We had a great deal of positive feedback from visitors and parishioners alike who were glad to see the egg hunt as a way of caring for our community. 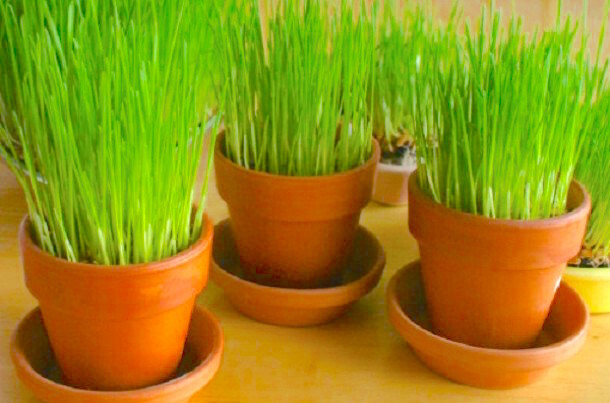 Children choose which charity to support by dropping their bucks in one of three jars. The Rev. Rebecca Nelson Edwards was formerly the Associate Rector at Good Samaritan Episcopal Church in San Diego, California. Currently she is a leader for Braid Mission in San Francisco.